Once upon a time I scoffed at the moms who drove minivans. They were those moms, the ones who had given into the plight of motherhood and allowed their children to overtake every aspect of there life. At the time of my scoffing I was driving a 1983 Mercedes 380SL – the air conditioning didn’t work, but that didn’t matter because it was a classic black beauty. Then, pregnancy. The getting into such a low car became my daily nemesis and the thought of a minivan crossed my mind. But, no … NO! No minivans for me. So, Dominic and I opted for a Honda CRV for our first “family car”. The CRV was a gem and served us well for three years. Due to some car flip flopping and Dominic commuting more miles I graduated into his Suburban. I thought I had made it, ridin’ high in what Jemma dubbed “The Beast”. I had magically skipped the minivan nonsense and moved from a five passenger CRV to an eight passenger Suburban. Now I can have all the children and transport all the things! But no, just no. I quickly learned that Suburbans are not for the faint of heart. You have to have Suburban in your blood to appreciate “The Beast”. And in my blood, I do not have Suburban love. I knew before I spoke of my Suburban disdain I had to craft a foolproof car swap plan to present to the hubs. I had to research and know what I wanted before mentioning the sale of his dear Suburban. I had to decide what I wanted. And when I searched my heart, it faintly whispered … minivan. No, no, no, mama heart. You have it all wrong. You don’t roll in that kinda ride! What a preposterous idea! Then I recalled that Swagger Wagon commercial from a few years ago. I even YouTubed it. From there I polled my mama group on Facebook to feel out who had a van and what they thought. I heard nothing but good things. Great things! All things I wanted needed desperately in my mom mobile … middle row captain seats, stow and go, good performance at higher miles, dual sliding doors, safety features, CUP HOLDERS, large cargo space, and more and more and more. Seriously gals, the praises I can now sing of a minivan never end! My minivan dreams began and I hatched my plan to say adios to the Suburban. 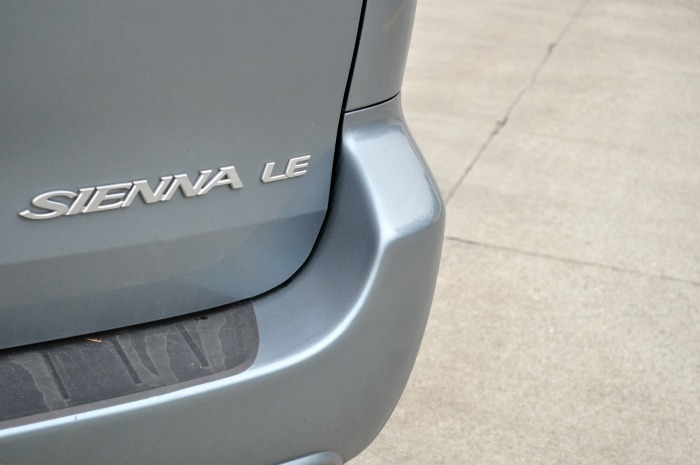 Blue Elsa, our lovely 2008 Toyota Sienna, joined our family in late November. She was named by Jemma if that isn’t obvious and she is my most recent dream come true. Girl can handle road trips, keep my littles safe, carry a hefty grocery load and rock the double stroller like a champ. Most of all, I’m obsessed with the stow and go third row, I can flip those seats up and down in seconds which make Blue Elsa’s trunk space the most versatile in all the land. Oh, and cup holder heaven — like 12! When it comes to car purchases we aim to cash flow our vehicles since cars are one of the most depreciating assets you can acquire. With Blue Elsa we were able to trade in the Suburban and cash pay the balance. To stay within our budget we shopped for an used van that still had the bells and whistles we needed. Being older and more experienced, Elsa has driven more miles than a newb so we’ve taken some preventative measures to keep her rollin’ smooth during her years with us. 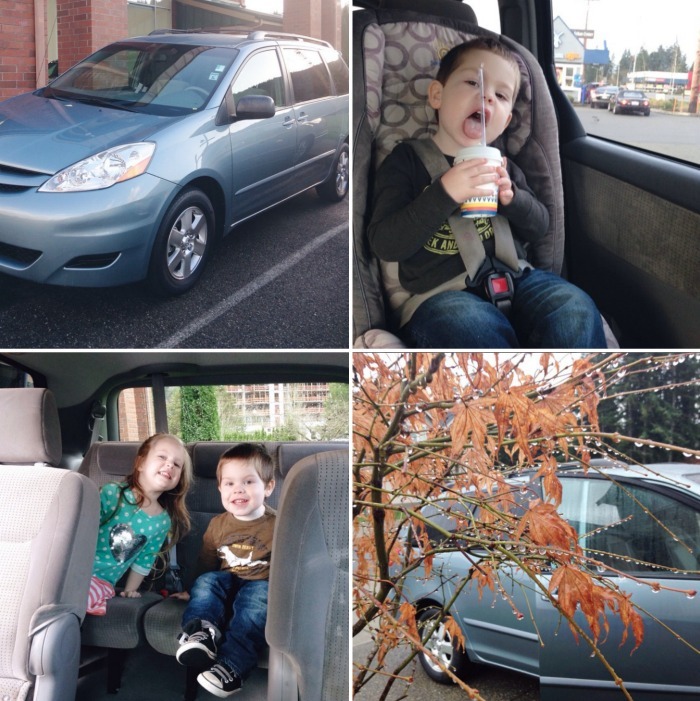 I’m just 2 1/2 months into being an official minivan mama, but I really don’t see myself turning back. 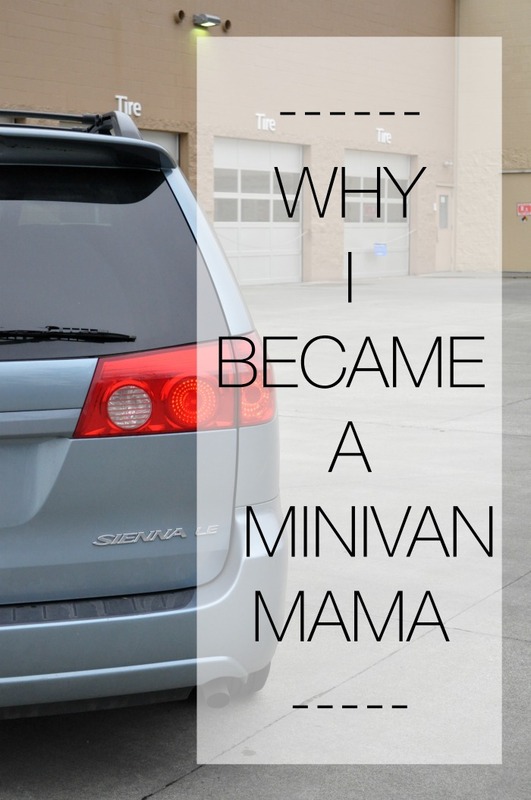 Minivans are a mama’s jam! 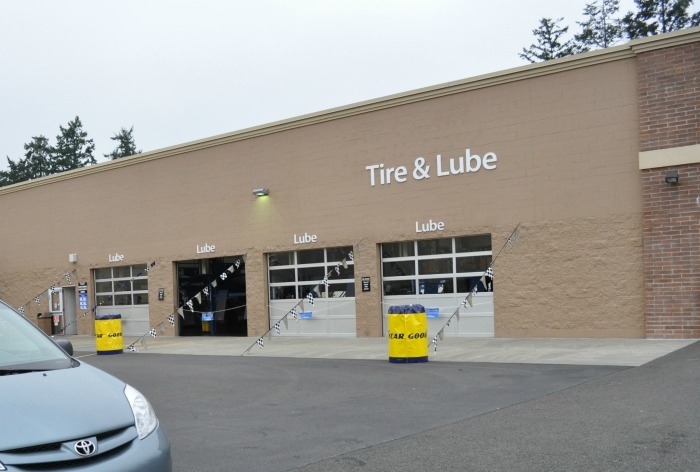 So, tell me – what do you drive? Have you taken the minivan plunge? 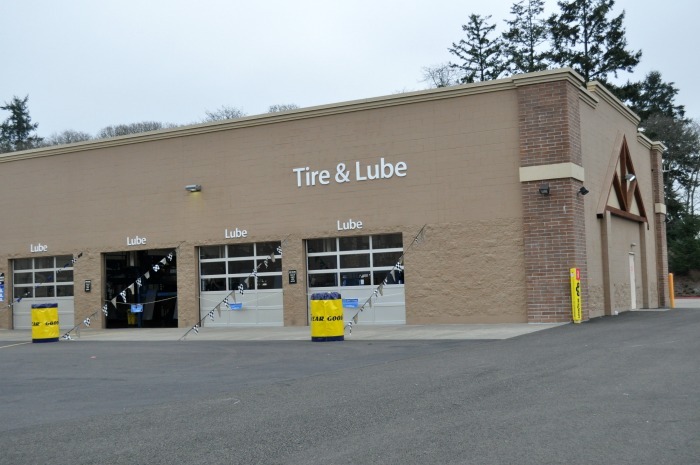 And no matter what you drive, how do you keep your family car in tip top shape? And don’t miss out on this fun giveaway – definitely not a mom car, but for sure another sort of dream come true! Exactly! Multitasking is a parent’s dream come true!